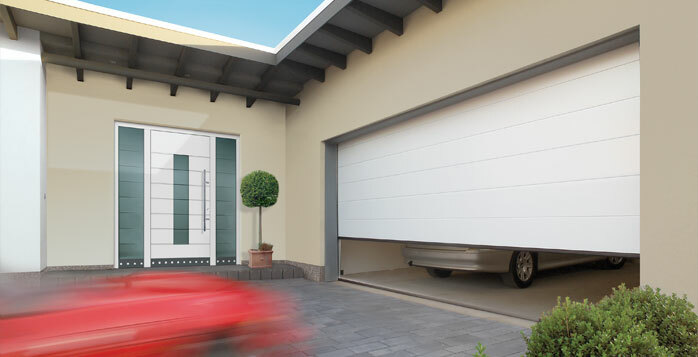 Quite simply the best door system available. 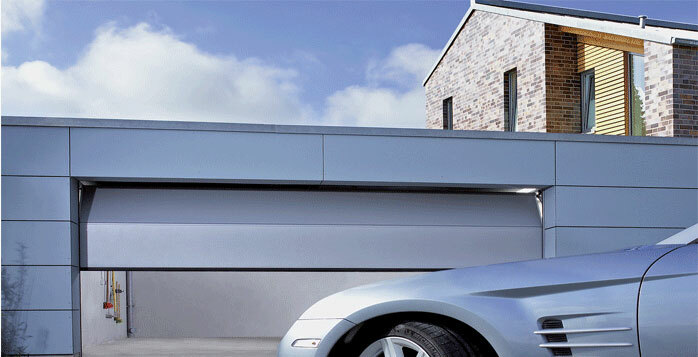 Insulated panels, perimeter sealing. 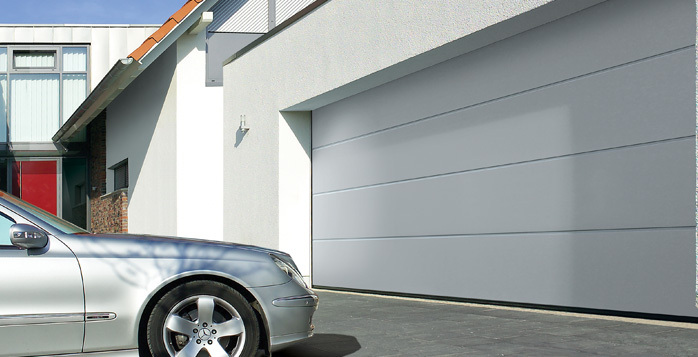 Modern styles, awesome performance and a sensible price. 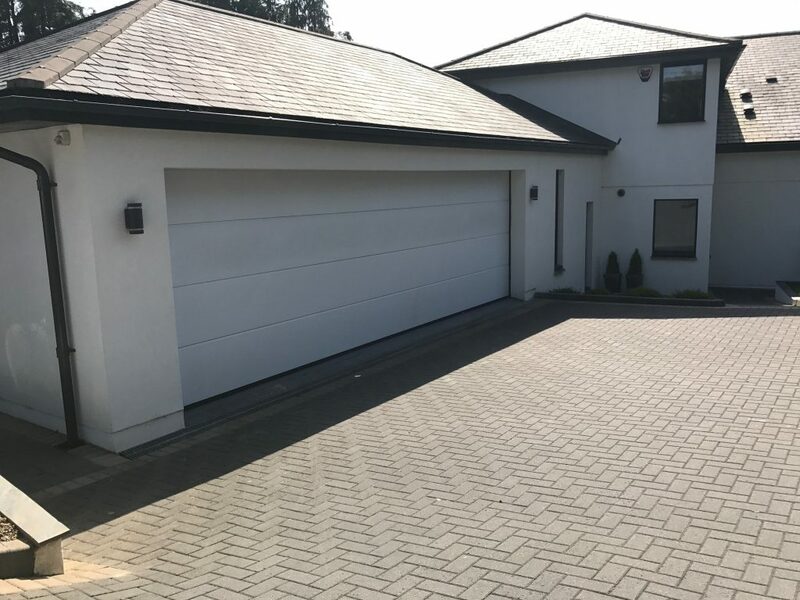 We have a large range of the doors to view in our bodmin showroom, come and see it for yourself. 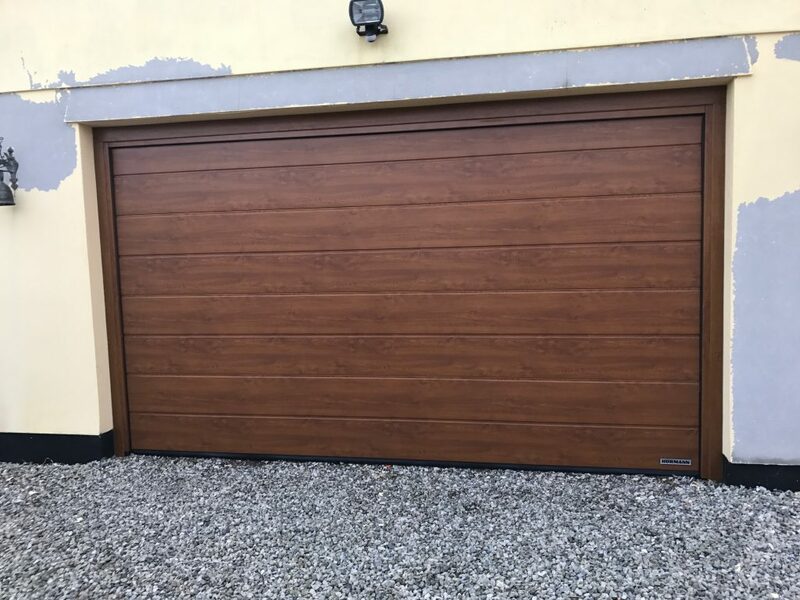 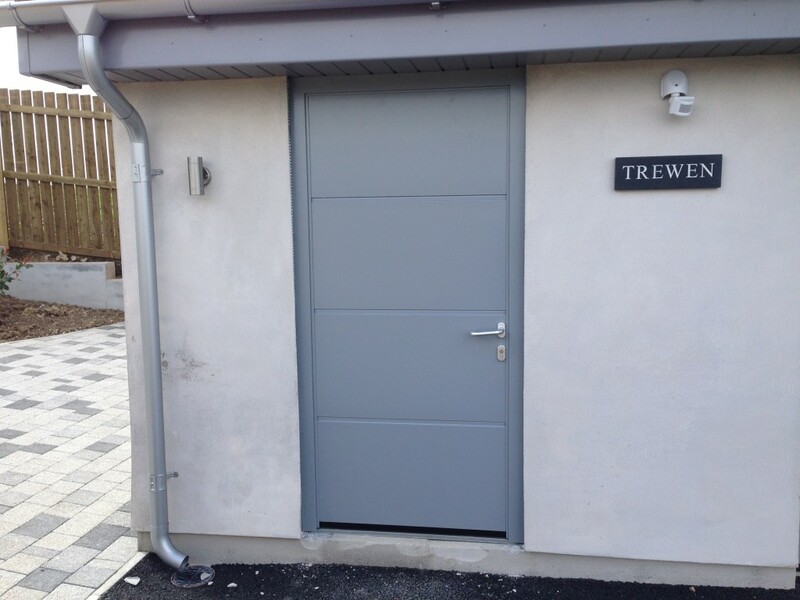 Here are some examples are doors we have installed in the Cornwall and Devon Areas. 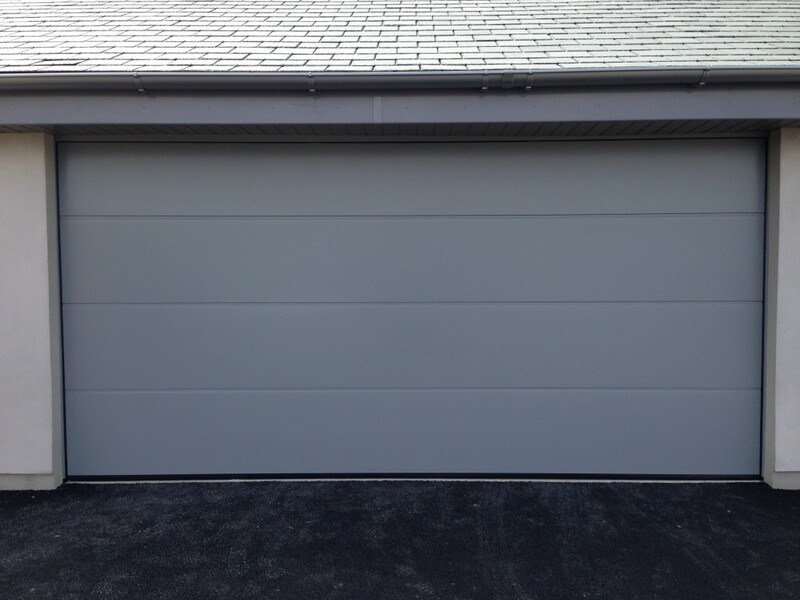 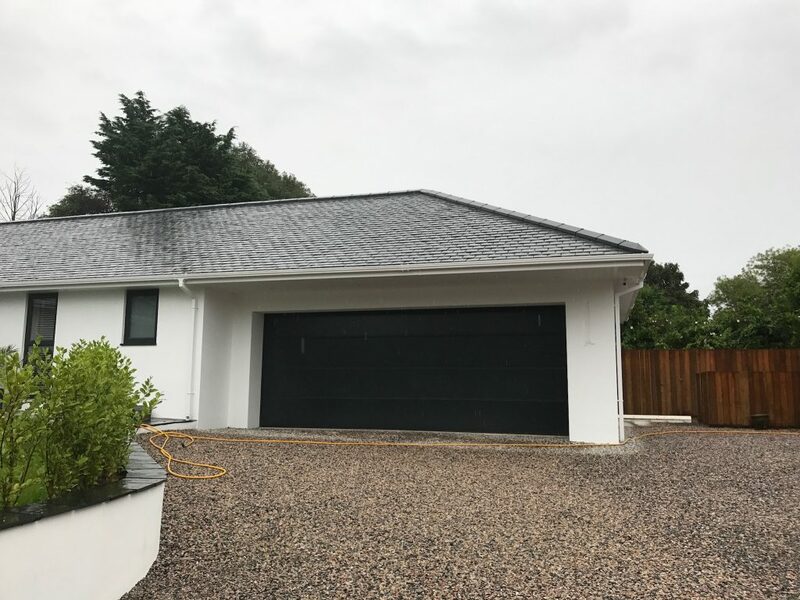 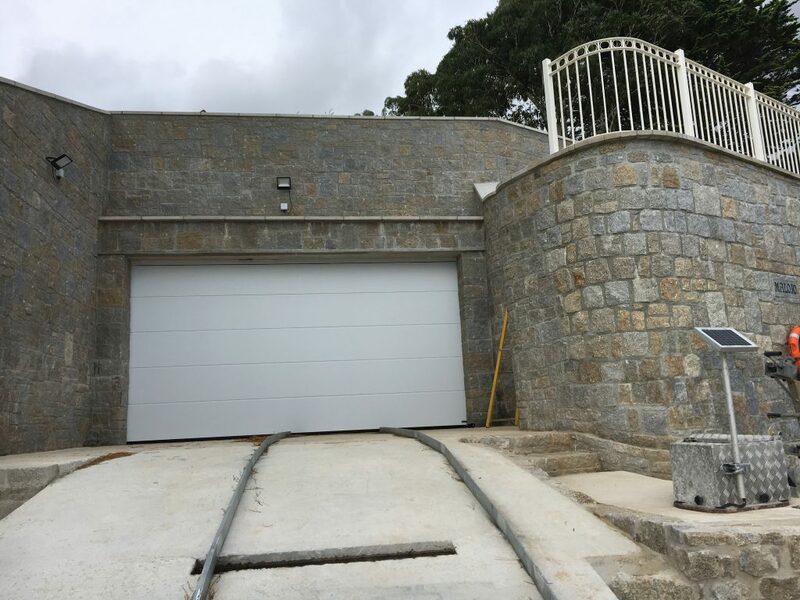 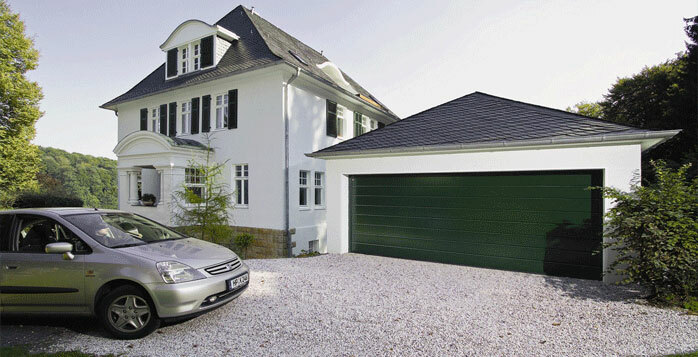 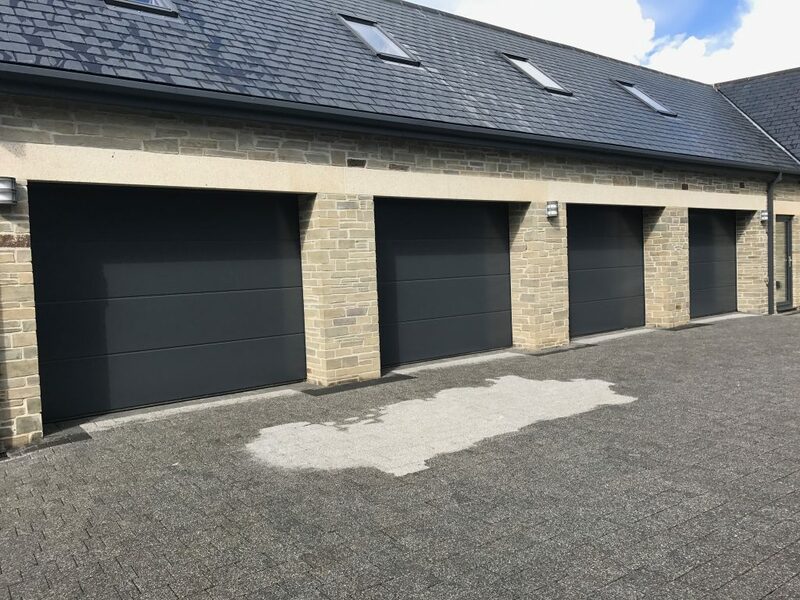 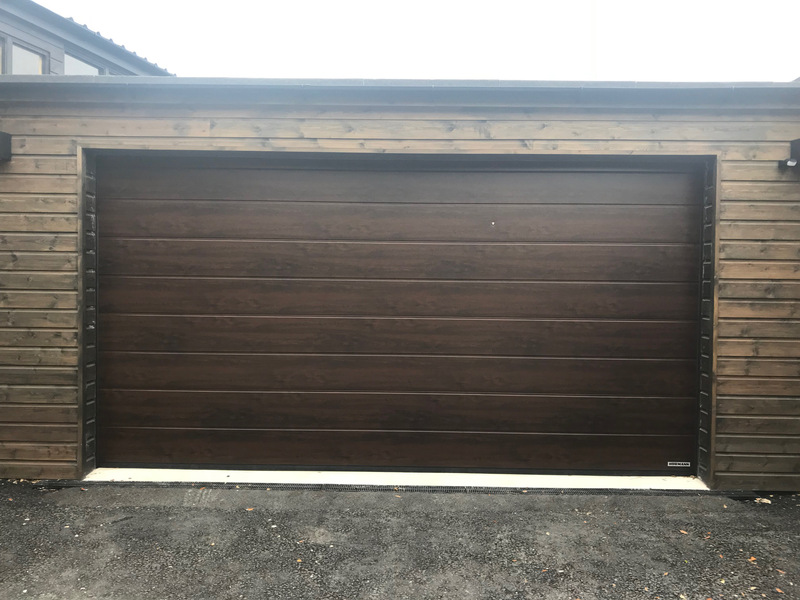 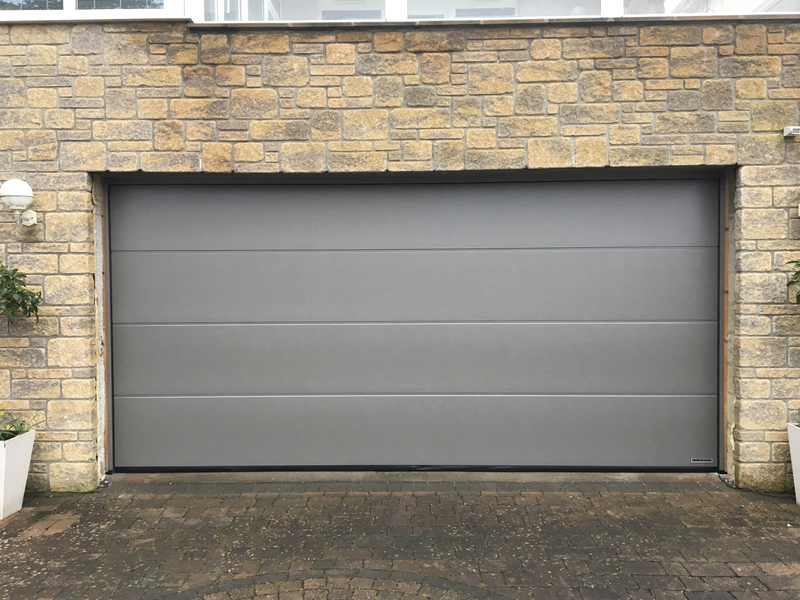 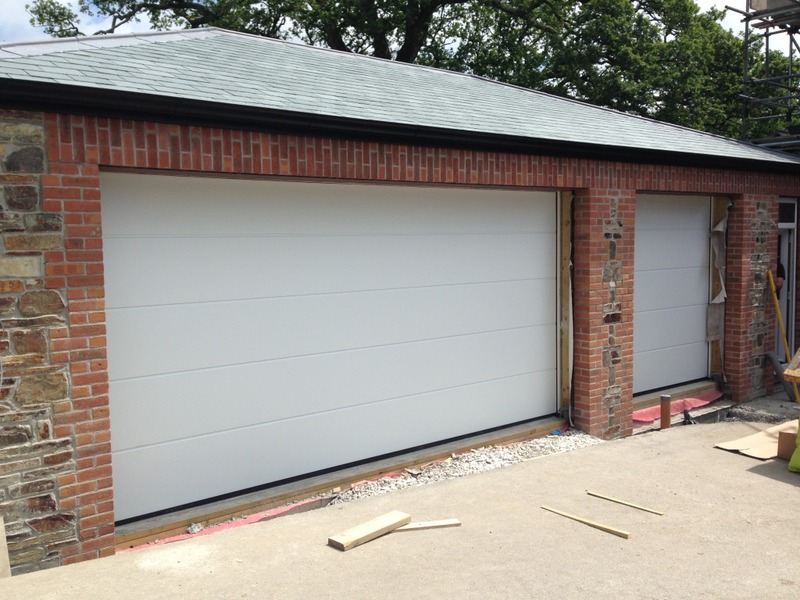 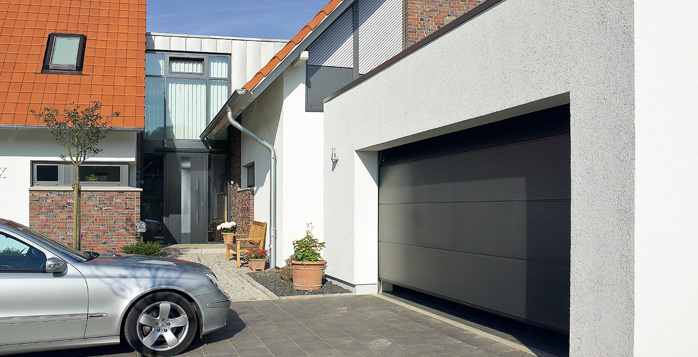 Hormann sectional door installed on a boathouse! 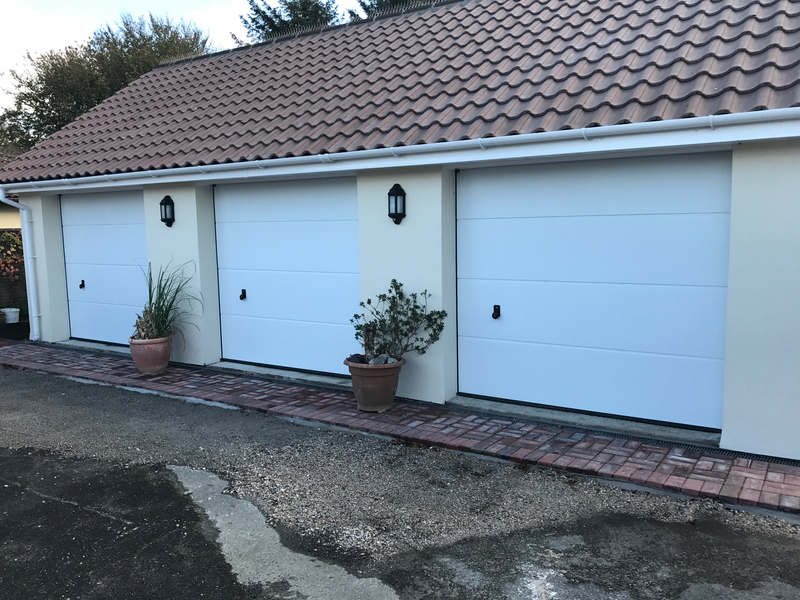 4 x Hormann LPU40’s in RAL7016, St Keverne.